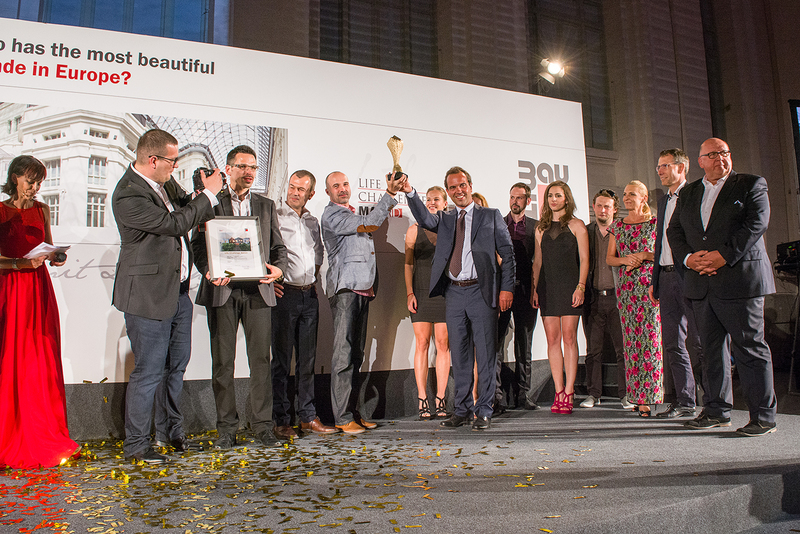 The grand final of Baumit's European Façade of the Year competition took place on 2 June at Madrid Town Hall. From a pool of 36 finalists from 22 countries, a jury of twelve international experts selected six category winners and the overall winner of the Baumit Life Challenge. Ultimately, Slovakia won the Life Challenge Award. 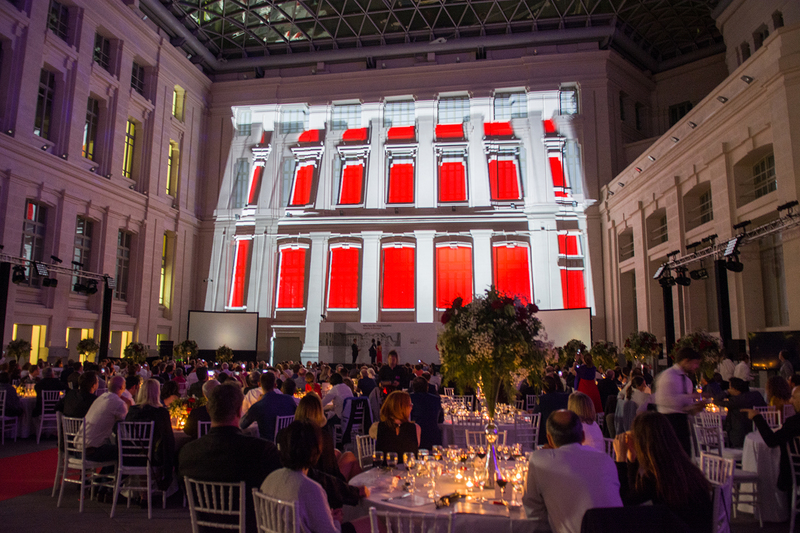 Madrid/Wopfing, 6 June 2016 – Baumit awarded the Baumit Life Challenge Award for the European Façade of the Year on Thursday 2 June 2016 at Madrid's impressive Town Hall. In the final jury session, twelve internationally recognised architects selected the winners in six different categories: single-family house, multi-family residential, non-residential building, thermal renovation, historical renovation, and the special category, “Structure enlightens Design”. The overall winner, i.e. the Baumit Life Challenge Award winner, was the Slovakian project "KINDERGARTEN LIMBACH" by a team consisting of the architects Martin Rezník, Matúš Polák and Juraj Makový. Five other countries had reason to be cheerful: Greece, Slovenia, Austria, Romania and Germany each took home one category win. Slovakia also celebrated another victory, winning the award for the "Non-residential building" category. 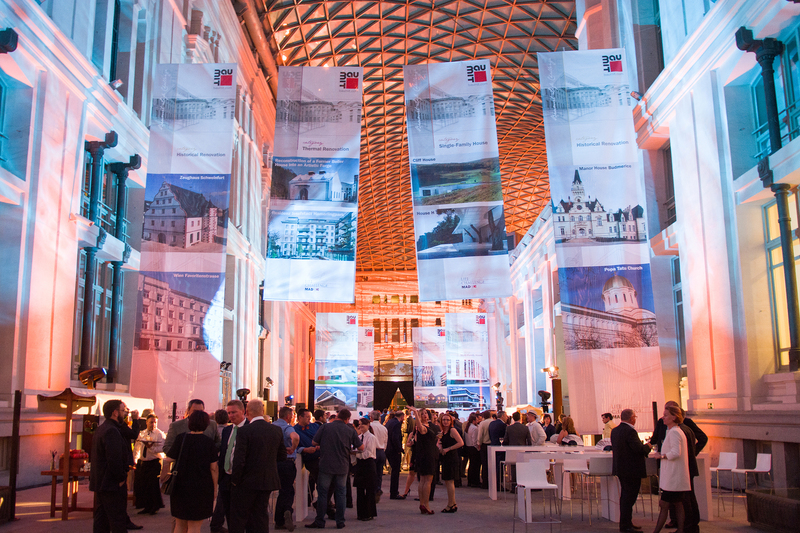 "The Life Challenge 2016 once again provided impressive evidence that there are countless creative possibilities for designing façade surfaces and structures," said Robert Schmid, CEO of Baumit Beteiligungen GmbH, about a splendid evening "in which Europe's construction industry celebrated the victors in the manner that they deserved". The competition for the European Façade of the Year 2016 received entries for no fewer than 252 properties in 22 countries, which were to be evaluated by the public and a jury of international experts. The competition entered its final phase at the end of March: the top façades for the shortlist were chosen by the top-level panel of experts via an online voting system. 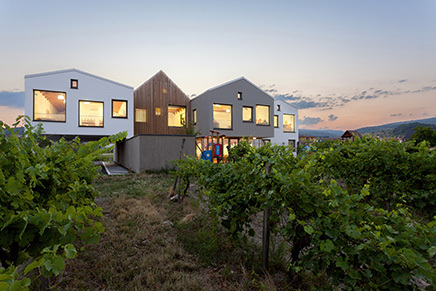 This shortlist consisted of the six best façades in each of the six categories. The 36 nominees (architects, developers and construction companies) were invited to the Life Challenge Awards prize-giving ceremony, to be held on 2 June 2016, in the Spanish capital. At the final in Madrid, a jury of twelve international experts determined the winners and the overall winner of the Baumit Life Challenge on a points basis. The Life Challenge 2016 took place under the motto "Structure enlightens Design". The winners of the six categories received prize money of €6,660 each. The overall winner was awarded a total of €16,600. The prize money was not chosen at random, but is based on the fact that 66% of any façade can be built using Baumit products.